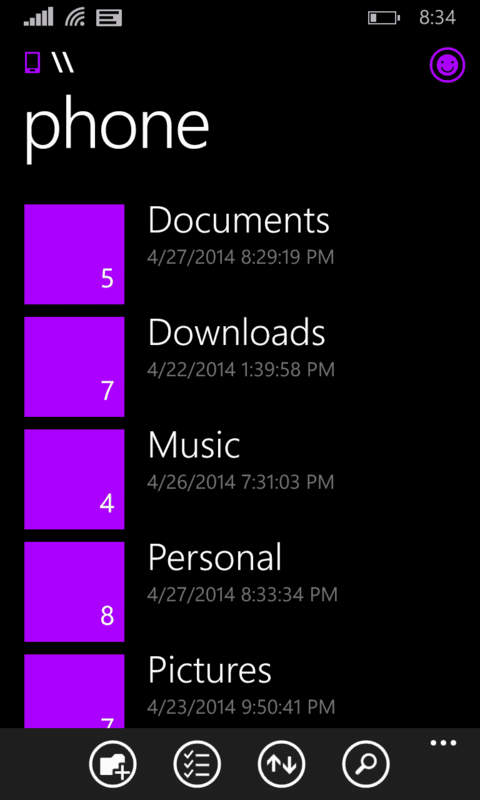 One of the most demanded app that every Windows phone owner longed to have on their device is an Official File Manager. 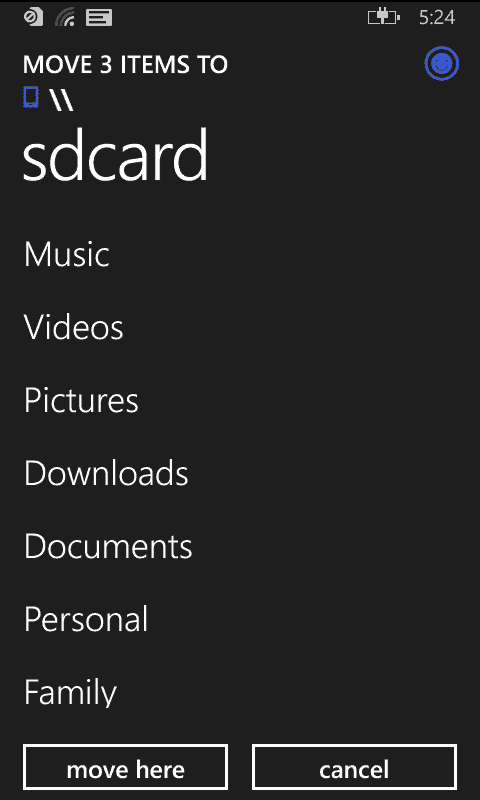 From the very beginning of the Windows Phone there was lack of an good File Manager. 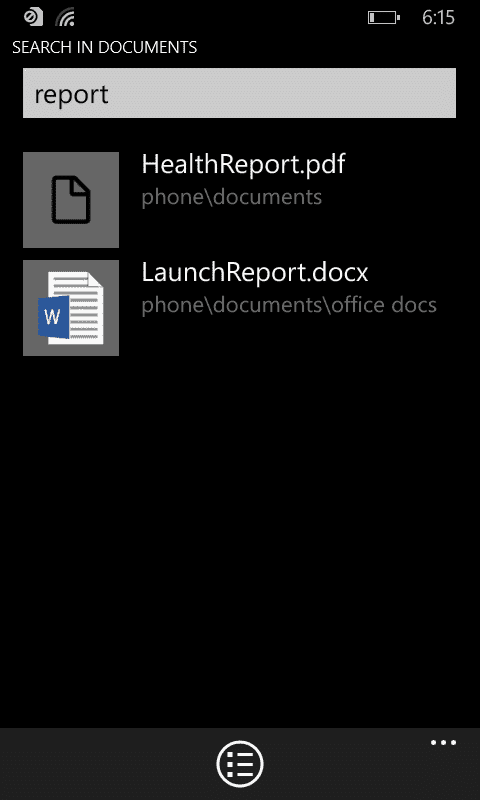 Although many developers were busy making 3rd party File Managers available to us, they were not upto the mark, except the ones that came later on for WP 8.1. 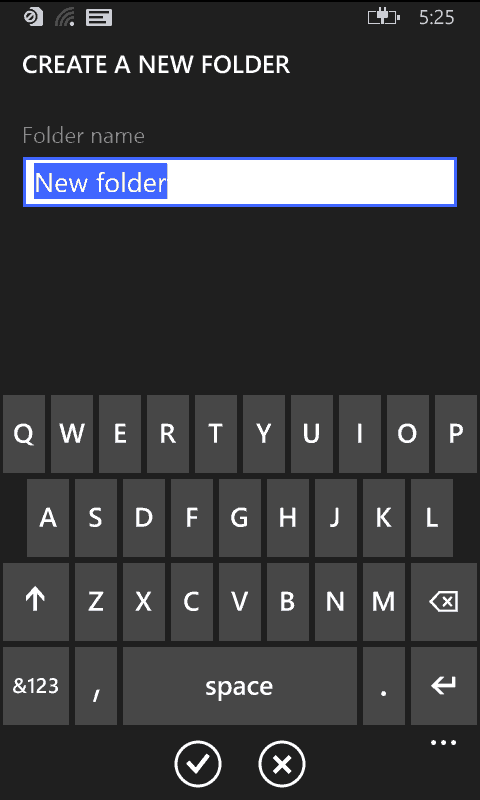 But now Joe Belfiore , the head of windows phone department at Microsoft, at his AMA(ask me anything) on Reddit held on 2nd May, announced and confirmed that an Official File Manager is on its way and we can expect it to launch at the end of May. 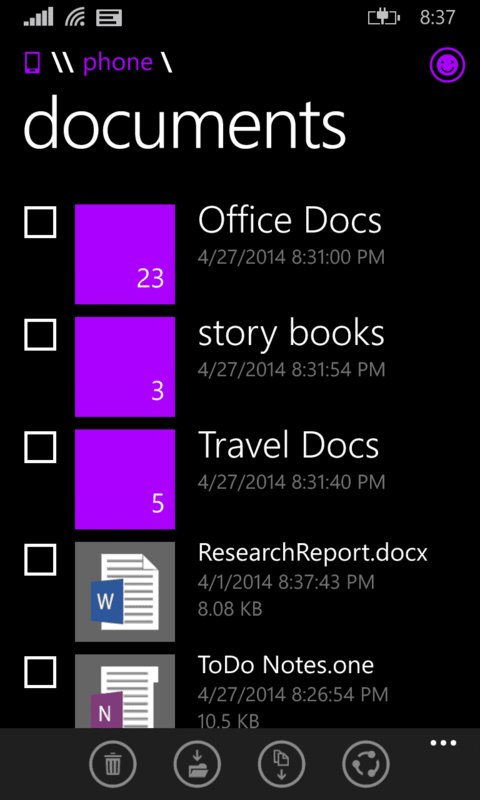 To get more info on windows phone join us on our page here .